Felix enjoyed a strong start to this week’s official IndyCar test at Circuit of the Americas (COTA) by going fourth fastest on the opening day of running on Tuesday. Felix ended the day just fractions ahead of Chip Ganassi Racing team-mate Scott Dixon, who wound up a mere 0.002s behind in fifth place. 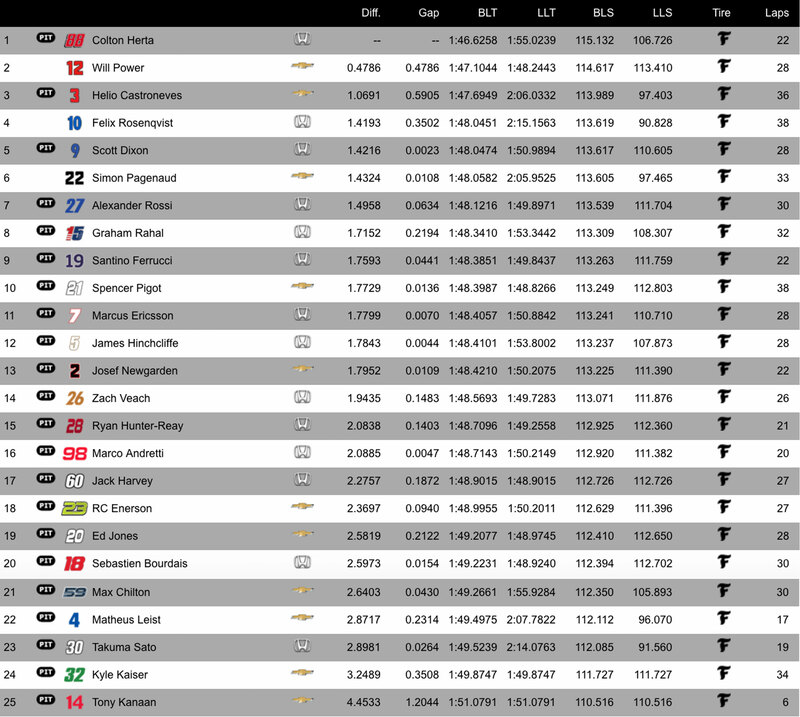 Topping the timesheets was Colton Herta, who used a new set of Firestone Firehawk tyres to set the pace on a 1m46.625s, half a second up on 2018 Indy 500 winner Will Power. Third quickest was another Indy 500 champion, Helio Castroneves, with Felix and Dixon then following suit to complete the top five for CGR. 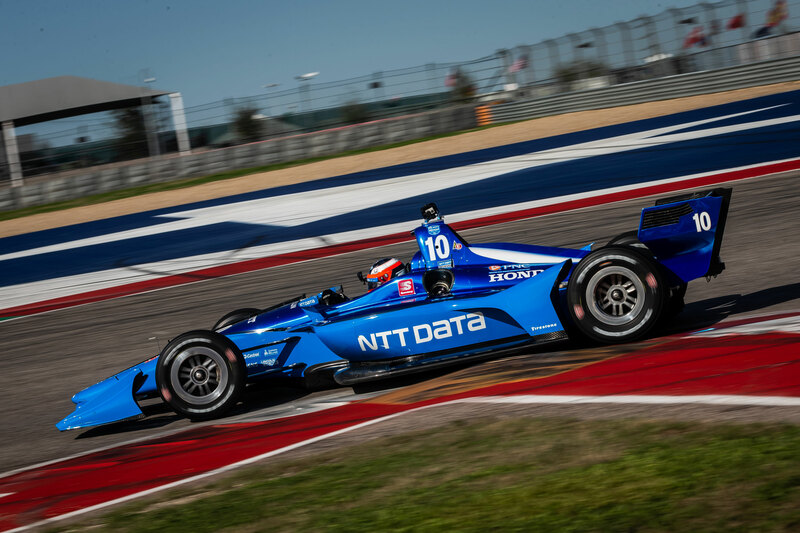 The COTA test, officially referred to as IndyCar “Spring Training”, concludes on Wednesday.